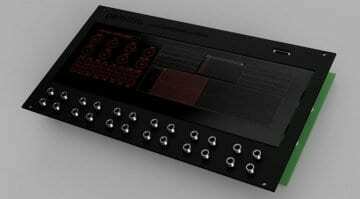 There appear to be few limitations to what the Percussa SSP (Super Signal Processor) Eurorack module can do. 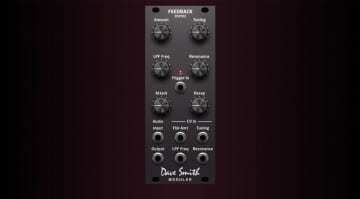 It’s already capable of being a massive sampler, wavetable oscillator, modulator, filter, sequencer, effects and CV generator. But now, in the latest update, it supports VST plugins. That’s right, you can have VST plugins running directly in your Eurorack. There’s one caveat, they have to be Linux compiled VST plugins, not Windows or MacOS ones. 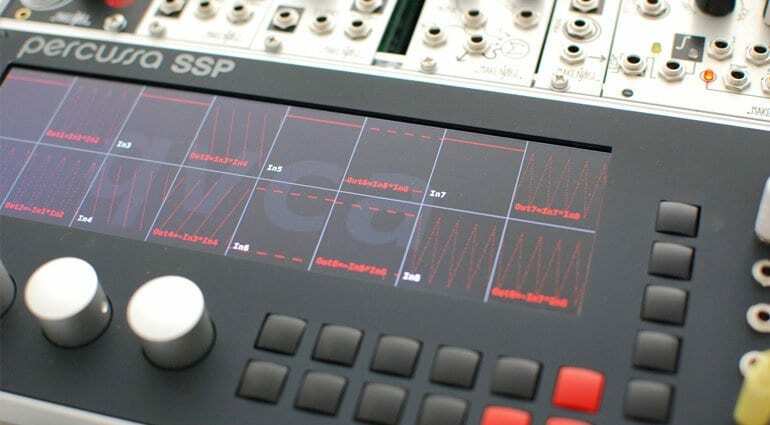 The Percussa SSP is based upon a Quad-Core ARM Cortex A17 processor running an optimised Linux kernel and that allows it to support this new VST module. Included in the update is the QuadVCA VST plugin which takes 8 inputs and outputs and mixes and multiplies them together through various routing configurations. So what other VST plugins are Linux compatible? 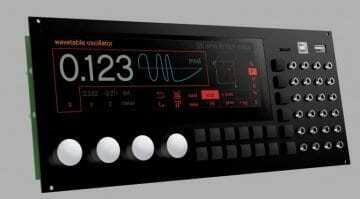 Well, the list is growing but you’ll find the U-He instruments such as Zebra, Diva and Hive are all compatible. So are the plugins and instruments from Tracktion like BioTek, Waverazor and the DAW Essentials FX Pack. So this gives quite a bit of scope for sounds and sonic possibilities using the capable processing and connections of the Percussa SSP. Although you probably wouldn’t buy the Percussa SSP just for this feature. It’s 2 grand worth of extraordinary sound and voltage processing and this VST module is just one of many elegant functions. It’s an amazing device, stretching across 60HP with that stunning screen, buttons, dials and a shed load of I/O. It’s a beautiful thing that probably looks out of place in a regular Eurorack system, and some may say this sort of the functionality is out of place too – but what do they know? Maybe there’s a possibility of a scaled down version or a more focused version that just runs VSTs. Would we want that? 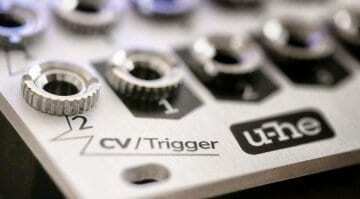 Are we gaining anything over running a DAW with a MIDI-to-CV converter? Anyway, this SPP update also brings along a BitCrusher and some better navigation for picking modules. It’s going to be really interesting to see how people use this new functionality. tomorrow starts a Kickstarter campaign for a mSSP ; micro format!